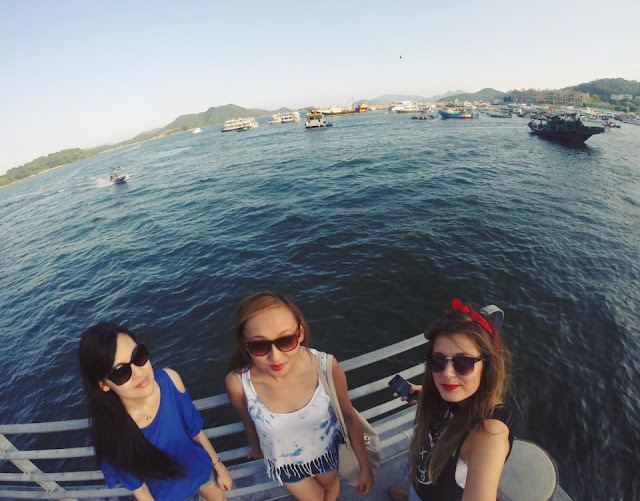 So Wong | Blog: Sai Kung. Welcome to my humble abode. 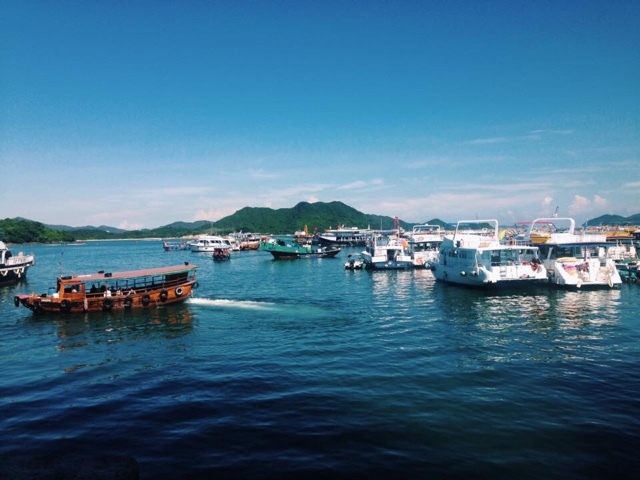 Hebe Haven, situated in Sai Kung; home to expats, fresher air and plenty of picturesque harbours. For the past year, I've been living in a semi spacious crack den amongst other quaint-like village housing alongside one of my best pals, Sharon plus the occasional uninvited guest in the form of a friendly green gecko now and again, so that's lovely. I don't care if they eat all the mosquitos, please leave the premises and stop lurking on my shower curtain. (I can tick shower with lizard off my bucket list. Brave soul or desperately tired, cannot decipher) No, it's not really a crack den at all but we've penned the name due to its messy nature and hair rugs. I enjoy our nightly karaoke sessions and pretending we're in LKF whipping our nae nae- it's basically a 7-day sleepover club and I'm going to miss Big Shaz very much when we part our ways. In other news, I am a 23 year old sleeping in a bunk bed. I used to have a bunk-bed buddy, Paige- but she left me in January and joined alliance with her colleagues in hippy Lamma Island so I've sadly gone solo but alas, I quite enjoy the Harry Potter-like cupboard under the stairs feeling with my little shelf. I can't believe how interesting I must sound. 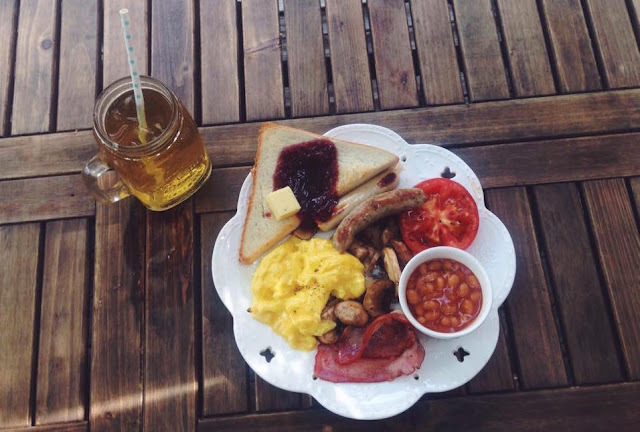 A five minute bus journey away and we're at Sai Kung's 'town' centre, where you'll find many seafood restaurants as well as westernised food haunts (English breakfast heaven below is from a little café called Let's Jam), beaches and it's a very popular junk boat trip destination. I get my monthly dose of Fish and Chips in SK, the only way I seem to be able to channel my British ways. Oh, how I miss my cuppa teas. It's just not the same here. Sai Kung genuinely a really nice place in Hong Kong; just a little bit of a pain when it comes to commuting. I. live. so. far. away. from. life. Three more months, though. 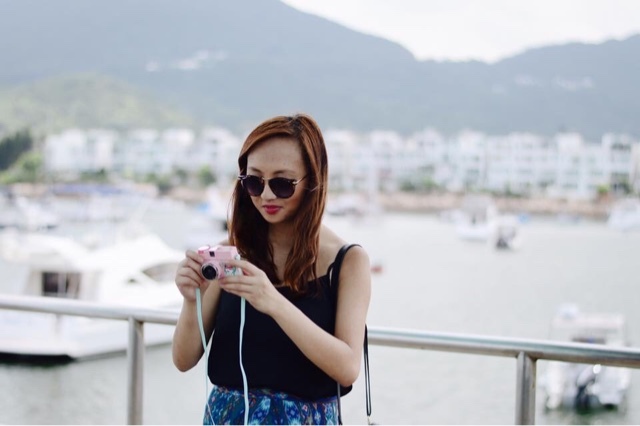 Not long at all till my HK adventure is over- feeling pretty nostalgic already typing this.